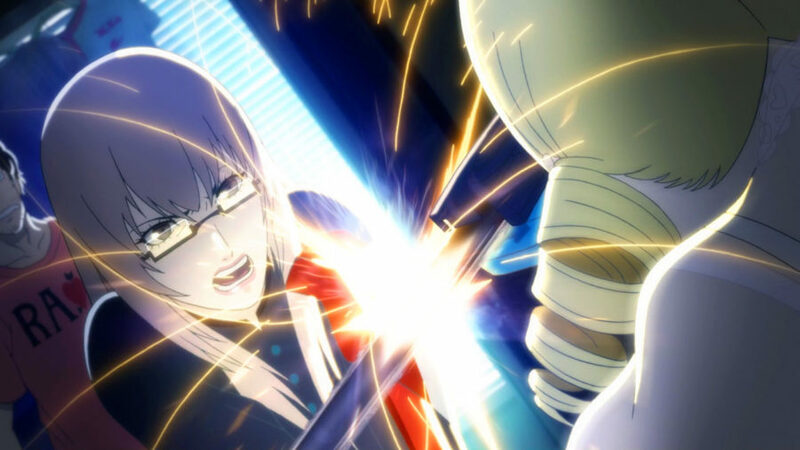 Catherine: Full Body will finally invade your dreams once again in Q3 2019. Be ready. Survive this upcoming multiplayer-action World War Z by Saber Interactive coming soon in consoles and PC! Oninaki, A New IP by Square Enix! Oninaki, from the developers of the critically acclaimed I Am Setsuna and Lost Sphear, has been announced for PS4, Switch, and PC! Deltarune Heading to the Nintendo Switch! “Undertale 2” can now be played on the go! The remaking of the 2007 Nintendo DS/Wii game, Final Fantasy Fables: Chocobo’s Dungeon, is coming back better than ever next month, March 2019. Be one of humanity’s last stand against Aragami as Bandai Namco released God Eater 3 worldwide. It is finally here ! The long awaited installment in the one of the most beloved action-adventure RPG game series of all-time, Kingdom Hearts III, is now available!